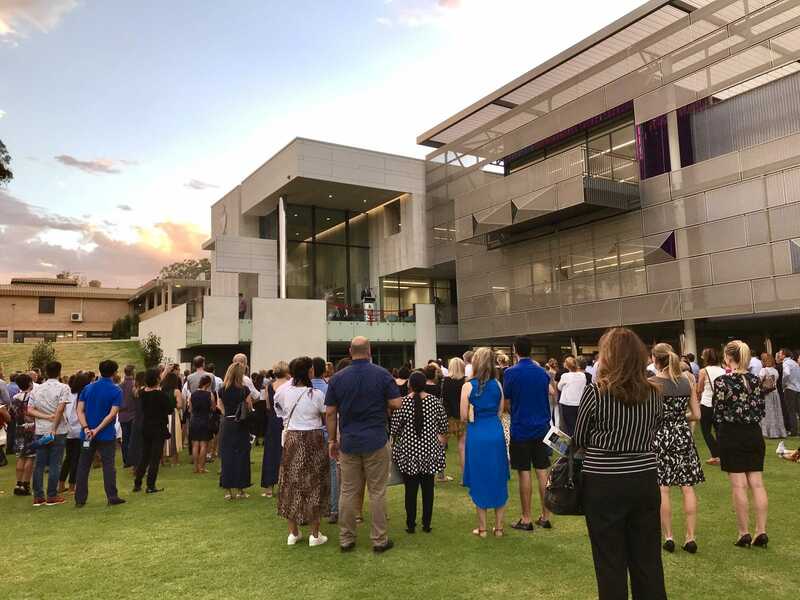 Parents, special guests and members of our Preparatory School community came together last night to celebrate the official opening of the new Preparatory School. 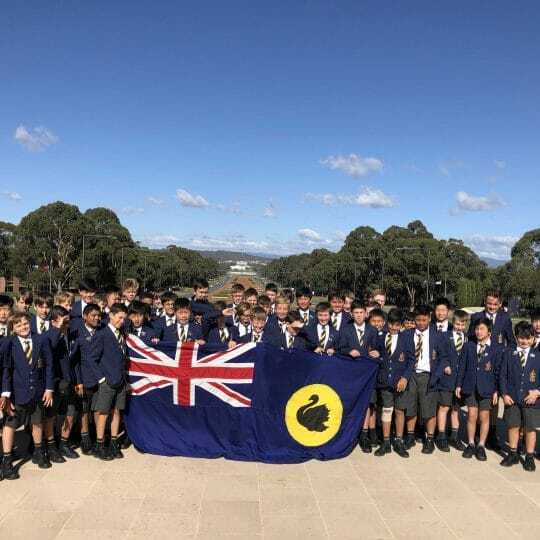 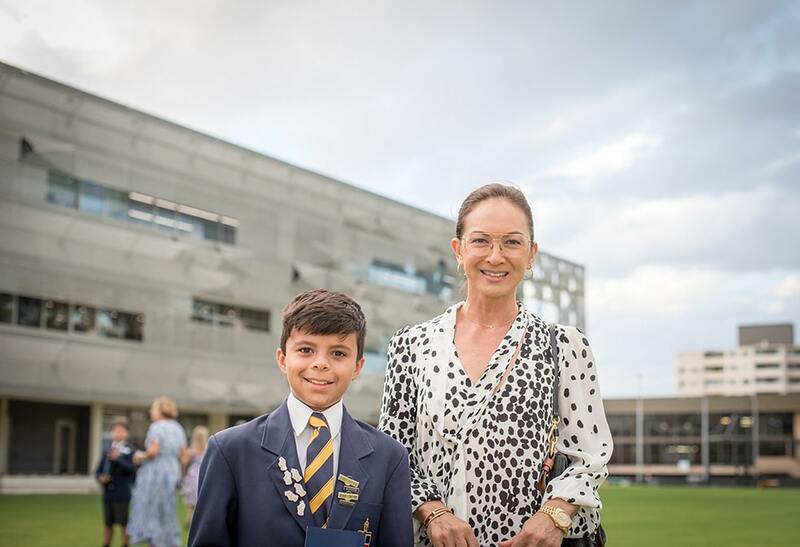 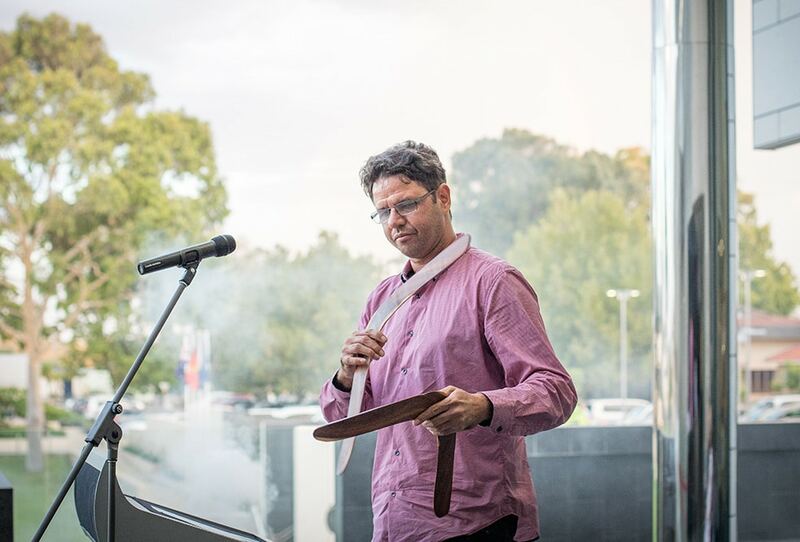 Attendees gathered on the grass just in front of Manjar Square to witness a traditional Welcome to Country and smoking ceremony, followed by addresses from Principal Alan Jones, Head of Preparatory School Dr Steven Males and Chair of School Council, Matthew McNeilly. 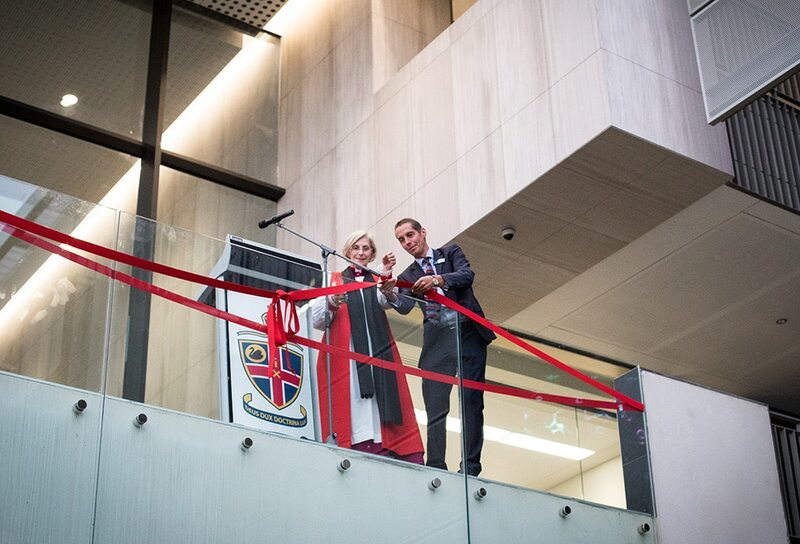 The Most Reverend Kay Goldsworthy AO, Archbishop of Perth offered her blessings and cut the ribbon, declaring the building to be officially open. 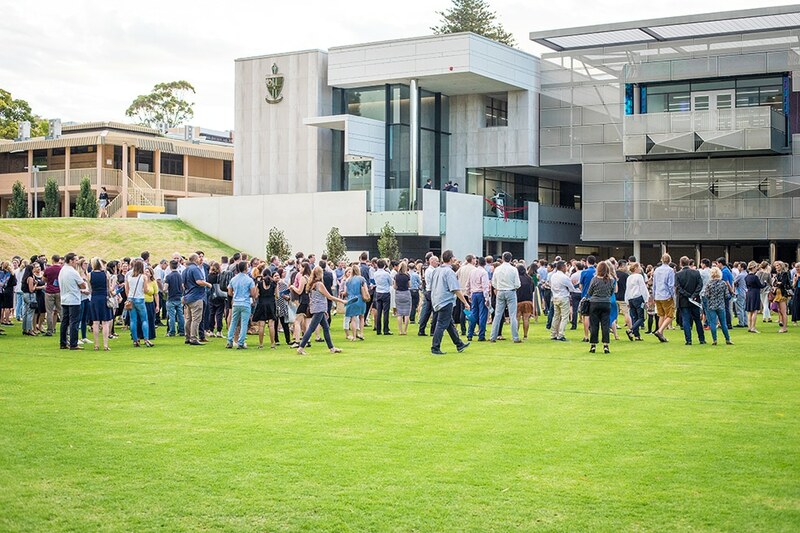 Guests of the evening also enjoyed a tour of the new facility, led by our exceptional Preparatory School Captains. 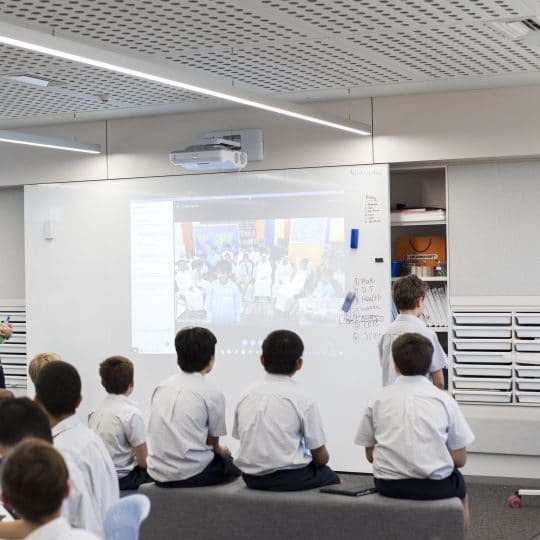 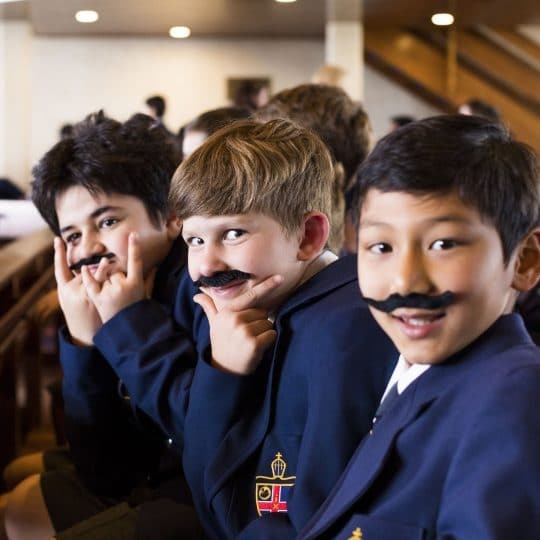 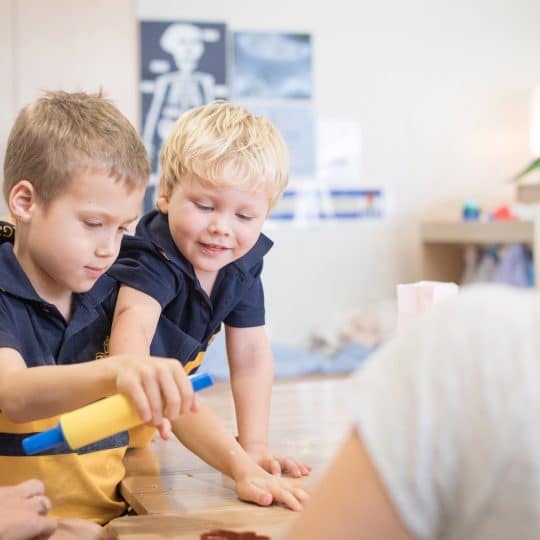 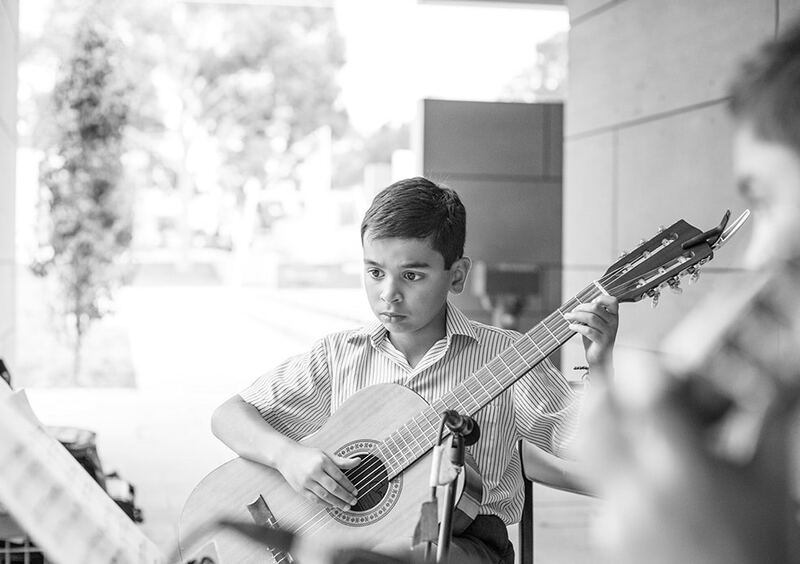 “It has been a wonderful start in the Preparatory School, particularly for our youngest boys who commenced this week in our Early Learning Community,” said Head of Preparatory School, Dr Steven Males.